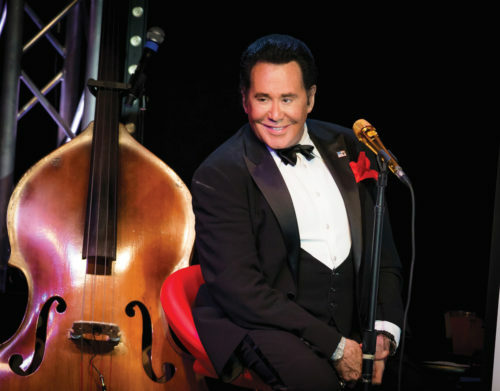 Wayne Newton comes to Caesars Palace. Giada De Laurentiis adds brunch to her Pronto menu at Caesars Palace. 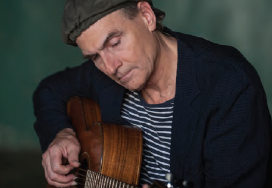 James Taylor announces Caesars Palace residency. I Love the ‘90s debuts at Paris Las Vegas. Old Homestead Steakhouse menu available at Montecristo Cigar Bar. 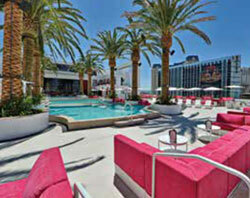 Mariah Carey opens new residency at Caesars Palace. 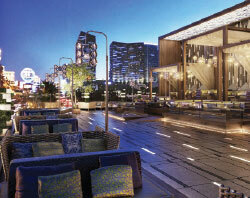 Caesars Entertainment to open new global resorts. 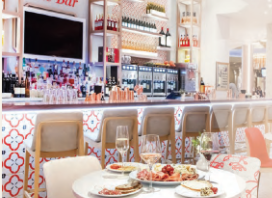 Giada De Laurentiis opens second restaurant at Caesars Palace. Interactive comedy shows practice makes perfect. 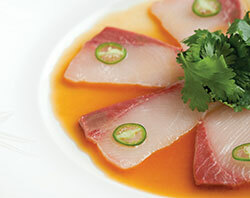 Guy Savoy’s latest luxe menu. Tyson Beckford stars in Chippendales. 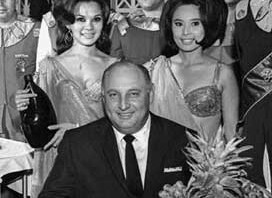 How visionary Jay Sarno built an empire. A guide to planning the perfect wedding in Las Vegas. Planet Hollywood’s hot new venue has star power. Las Vegas has been good to Matt Goss. Start your day at GIADA. 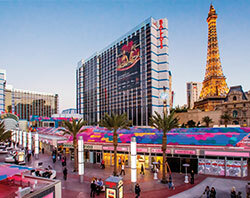 Grand Bazaar Shops opens at Bally’s. High-altitude spots soar above the scene.